5 – a- Day Books: Wild Animals! To find out more about the 5 a Day Book scheme and consider joining in, click here. This week we are going to be immersing ourselves in the animal kingdom and reading some really fantastic books! This first one is a real favourite from the massively talented duo Gyles Andrae and David Wojtowycz. The story is written in brilliantly strong rhyme, so effective that you can really stamp your feet along to it! 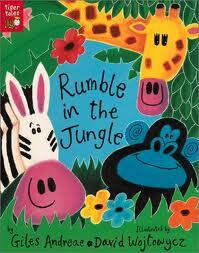 It is made up of a series of short, catchy poems about each animal that can be found in the jungle. It lends itself to being acted out and learnt by heart. 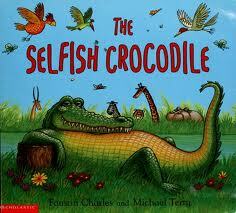 This story is a great tale about a crocodile who needs to learn to share the watering hole! He is taught a lesson by a kind little mouse who helps him out when in dire need. 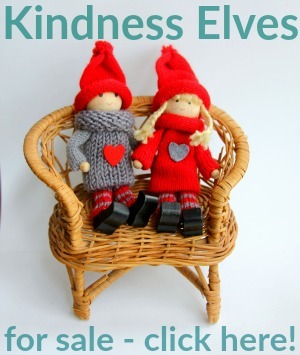 A great conversation starter about friendship, kindness and sharing. A really sweet book about a giraffe who learns that he can indeed dance when hearing the right music! It’s all about individualism and finding your own abilities. It is set out in catchy rhyme which is easy to predict and join in with. This book is from the same pair who wrote Rumble in the Jungle and is another fantastic rhyming story (PERFECT for a 5-a-day choice!) 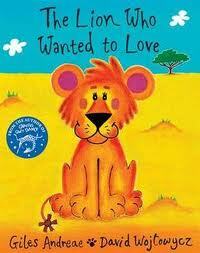 The lion cub doesn’t want to grow up to kill other animals, he wants to love them and get along with them all. It’s a really sweet tale with a soppy ending, great rhyme and lovely illustrations. 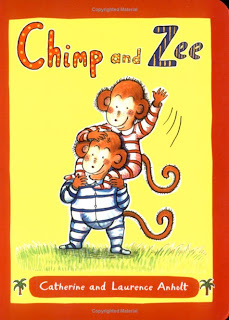 And finally, our favourite cheeky chimps! This has become a modern classic and is SO popular with all under 5s that I know. 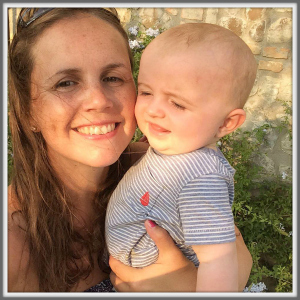 It has a catchy repetitive phrase that is easy to learn, which includes rhyme and actions, so is perfect for little ones! And the story is familiar in its description of disobedience and its consequences! What have YOU been reading recently? Will you join our book reading challenge? Please link up any recent post about reading or book related crafts. If you don’t have a blog, comment to tell us all what you recommend! 5 A Day Books: Under the Sea! 5 A Day Books: Minibeasts! 5 A Day Books: Maisy! 5 a Day Books: Space! « Messy Play: Snakes in Jelly! There is something wildly exotic to children reading books about wild animals. They are (for us anyway) animals we have never seen outside of a zoo. They are strangely beautiful with their wild patterns and fun to read about! My grandchildren are attracted to nature and crawly things! What a great theme. Thanks for hosting! Ooh we love Giraffes Can’t Dance! Have added our “review” and craft! I am excited to be back trying the challenge with you. I think this week we will be successful! Love all your book choices. I have only read Giraffe’s Can’t Dance. I think we’ll need to add some of these to our book buying list!